Re-designing and renovating a space requires a lot of planning – whether it’s for an office, classroom or laboratory. 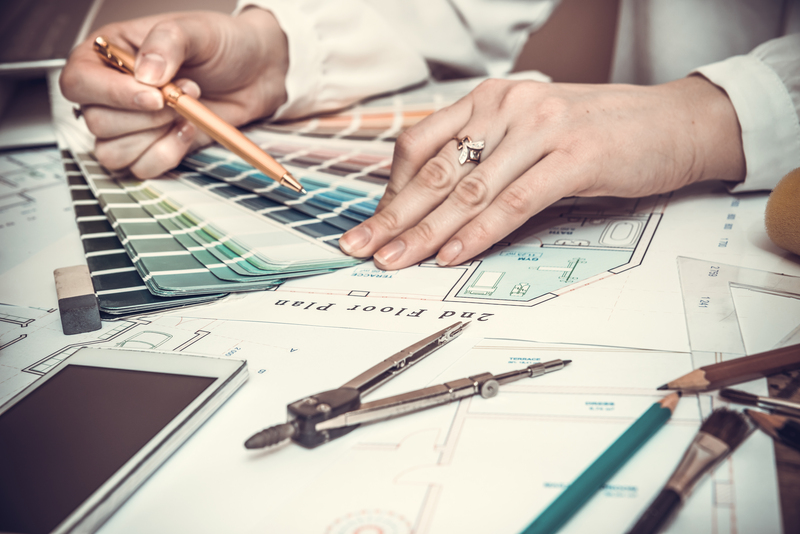 Although creating a new design plan can be an exciting process, it’s a good idea to consider hiring an interior designer. Amongst other benefits, interior designers can offer a professional’s perspective whilst offering invaluable advice. Re-designing and renovating a space requires a lot of planning. Hiring an interior designer will also help you to save a lot of time at each stage, since you’ll have professionals on-hand to ensure a suitable amount of time is spent at each stage. The designer will also take responsibility for a large amount of the tasks, including dealing with sub-contractors and the stress of project management – meaning that you can take care of more important affairs. This also involves contacting suppliers, tradesmen and artisans – your designer will most likely have a range of trusted contacts to hand that they use on a regular basis. You’ll also be more likely to enjoy the process, since you’ll be left with the fun tasks – including helping to choose the colour schemes and collecting design examples that you like. Hiring an interior designer will help you to save a lot of time. 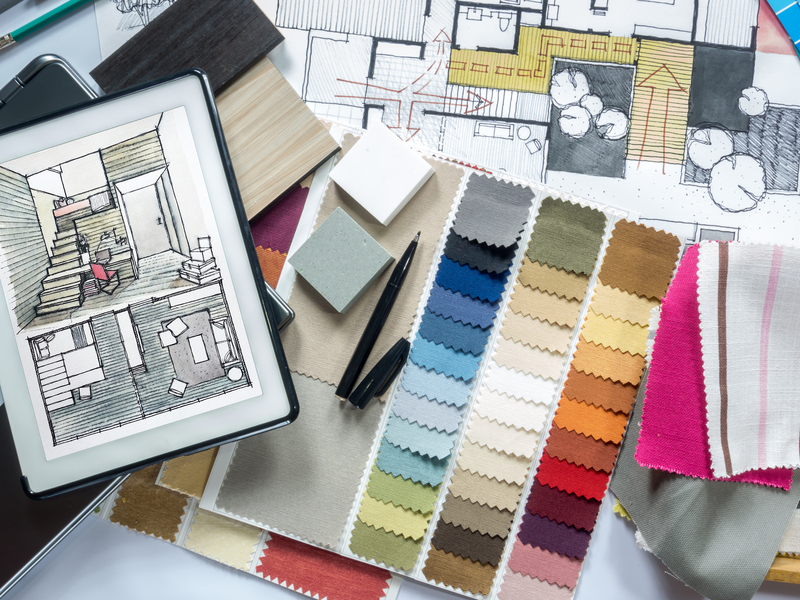 Trying to come up with a budget won’t be a problem if you enlist the help of an interior designer. They’ll be able to source quality furniture items for you, whilst ensuring that you aren’t overspending, or spending your money in the wrong places. You can also be assured that there will be no hidden costs; you’ll know exactly what you’re getting. Whilst receiving advice on budgets, you’ll also benefit from the designer’s wealth of experience in this field; meaning that proportions, fittings and furniture positioning will be expertly executed without you having to worry about what does and doesn’t fit within your design. Trying to come up with a budget won’t be a problem if you enlist the help of an interior designer. 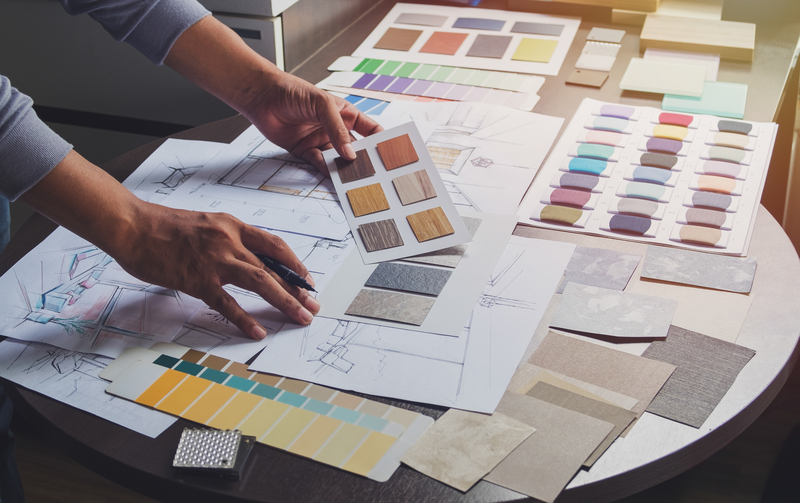 In addition to being fully aware of the latest design trends, your interior designer will also have a good idea of which materials and colours will remain timeless – so that you can really make the most of the designs, whilst resting assured that they will be long-lasting. Not only will your designer help you to incorporate the best matching colour schemes, but they’ll also ensure that your furniture and appliance items are both aesthetically pleasing and functional, whilst having the ability to fit in seamlessly with the surrounding designs. Your designer will also provide you with ‘out-of-the-box’ design ideas that you likely won’t have thought of before, helping you to create a space that’s unique to you. Your designer will provide you with ‘out-of-the-box’ design ideas that you likely won’t have thought of before. 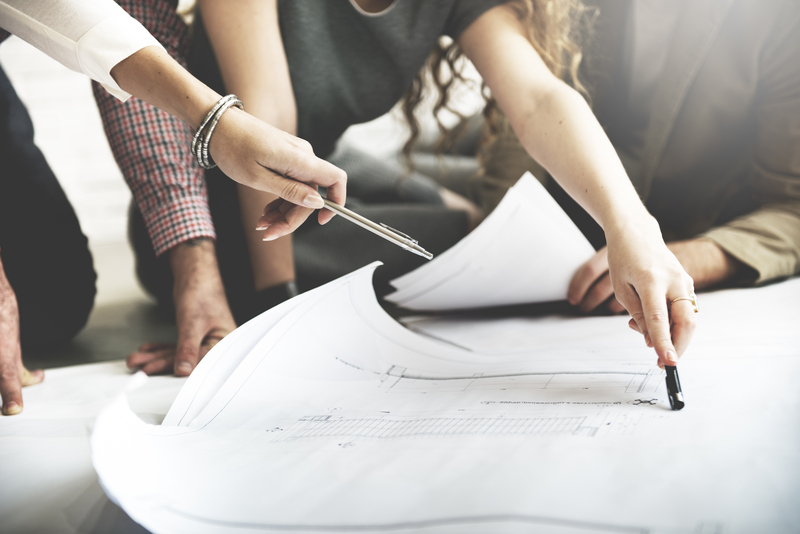 Here at Cobus, we’re committed to tailoring our services to the client – whether it’s helping to re-design an office space or University accommodation. We always listen to the client’s needs and preferences whilst using our expert knowledge to create a space that both suits them, and incorporates seamless and timeless designs. We’re passionate about ensuring our client’s personality is expressed through the design; whether that be a colourful or minimalist theme. To speak to one of our design experts, please contact us here.